Before he was a God, Kratos was a man. 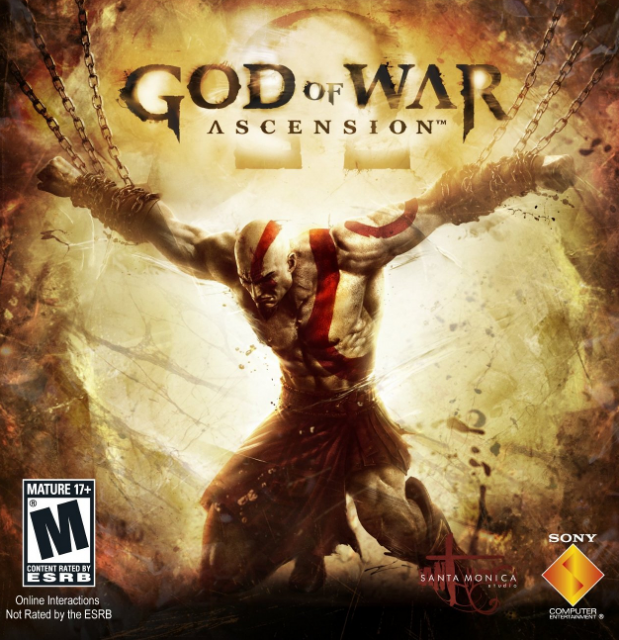 A prequel, God of War: Ascension is the fourth major title of the God of War series, and Kratos' final outing on the PS3. It is the first to include a multiplayer component.